Personalized Children Sport Sippers in Bulk - 12 oz. 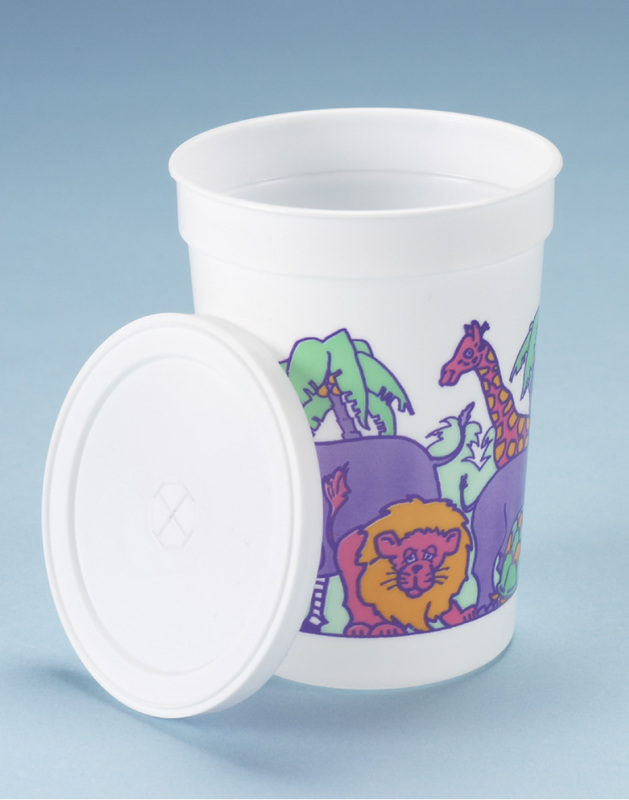 Kids Cup with Lid Only. Promotional, Inexpensive. Budget Prices in America. Bulk personalized children sport sippers at the lowest prices in the USA and Canada. We also supply blank (not imprinted) sport sippers: contact us. Free artwork design. We will send you a proof for your approval before production. Optional: "glow-in-the-dark"-add an additional 0.25 to the price.